Apprising Ministries has told you in T.D. 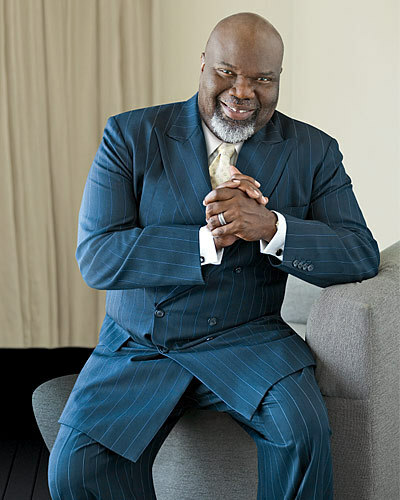 Jakes To Speak At Willow Creek that Oneness Pentecostal and Word Faith mogul “Bishop” T.D. Jakes just finished up preaching for Southern Baptist pastor Ed Young, Jr yet again. And in addition, Jakes will also be a featured speaker for Bill Hybels and Willow Creek Church at The Global Leadership Summit 2010 coming up this August 5-6.